I'll have a new tutorial which will, of course, be super fun and awe inspiring. Uh-huh. 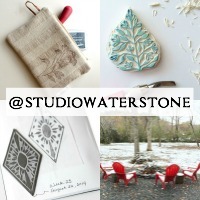 We have "Where We Create" (thanks to Marcie for the name change suggestion). This new series is all about your creative space. It's kind of like those "come as you are" parties. Take the picture just as your creative space is at the time, no cleaning! Include your blogpost with a picture of your creative space. If you don't have a blog, a photo linked to Flickr will work just as well. You can link up here with the handy dandy LinkyTools so that I can visit and we can share our chaos. I'm changing up my "It's a Wrap: Studio Saturday" to include you. This is my way of encouraging you to journal your weekly progress, no matter what, each week. Link up here and once again, we can commiserate together! I hope yours is just splendidly creative. 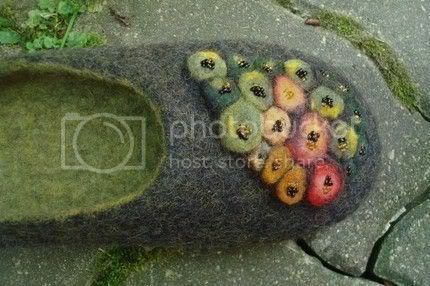 Ooooh, I want those slippers. All of em! 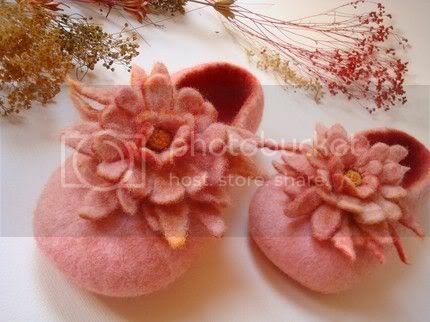 The pink felted slippers are adorable!! 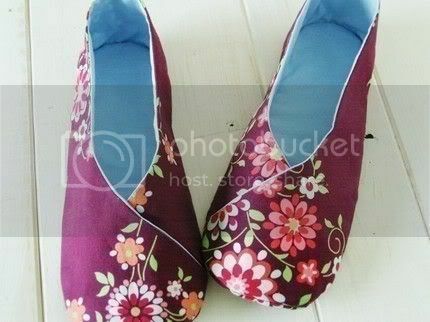 i've already hearted those very slippers..lovely aren't they..
Loving the Kimono style slippers gorgeous!! I'm coming down off Lorelei's blog hop high! What a blast!!! Also revving *The Bus* up for some inspiration. Then I'm practicing my deep knee bends to prepare to carry wood up and down the stairs all winter to feed the wood stoves. P.S. I need ALL those slippers....it's cold in here! 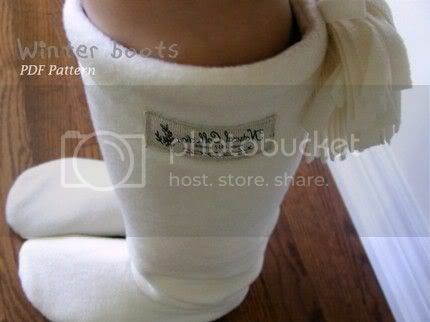 Hi - I just posted my "Where we create'' post on my blog but not sure how to use the linky tool.